In 2019, we are running 4 Mini Ninja events, that form the GBOT Mini Ninja League. 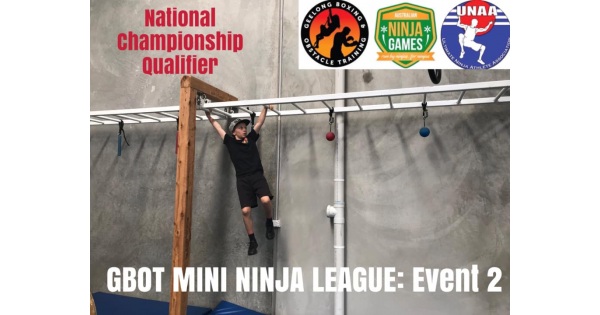 This is the second event, which is also a part of the Australian Ninja Games, the Ultimate Ninja Athlete Association and doubles as a National Qualifier. 6, 7, 8, 9, 10, 11 & 12 years. Both males and females will compete against each other. Each event will be different and rules explained closer to the event. If a child has a birthday before/between events, they will move up to that next age group but will carry over those points they have accrued. The overall champions will be determined by whoever has the most points, at the completion of the 4th event. 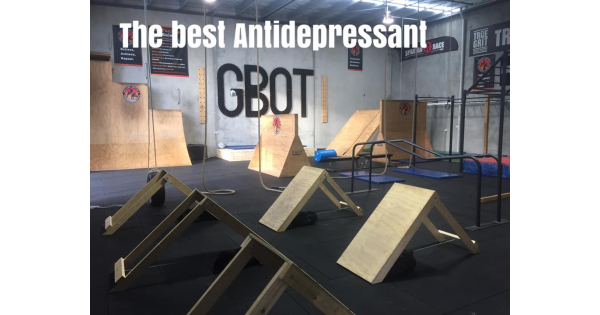 As previously stated, this event also doubles as a National Qualifier for the Australian Ninja Games. The Nationals will be held in Adelaide this year on Sunday 6th October. Once competitors register, they will be informed of the Australian Ninja Games & UNAA qualifying rules. Who will be crowned Geelong's Best Mini Ninja's for 2019. After this event, we will find out. Both males and females who come 1st in their age group, will be crowned winners and receive a prize. 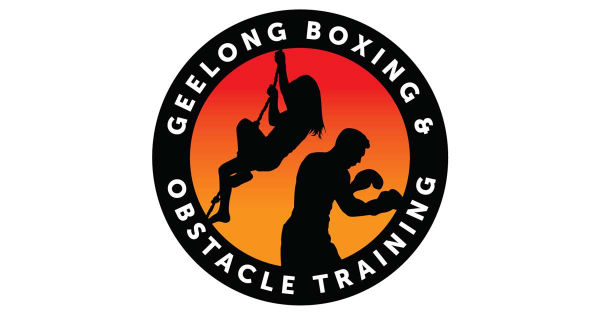 Participants must be Geelong residents. All kids who participate, will receive a piece of GBOT merchandise. The cost is $25. which will include a "obstacle play" session, that will be confirmed, closer to the date. 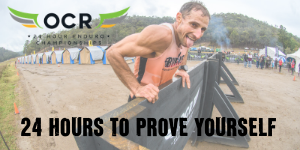 More details on registration, the course and the competition rules, will be posted soon. At the moment, register your interest in the event and we will answer all questions shortly.